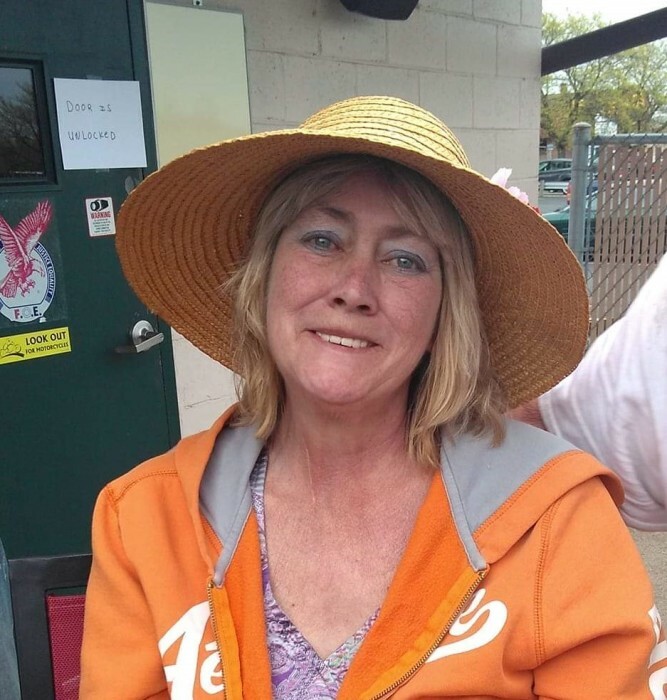 Sandy L. Anno, 57, of Dover, passed away Saturday, February 2nd, at Truman House following a lengthy illness. Born in Dennison on June 27, 1961, a daughter of June (Cox) and the late Robert Menefee, also preceded in death by son Willy Beans. Survived by daughter Jessica Deems, of Carrollton; 2 sons John Grass, of Roswell, OH, Kyle Pondratz, of Chillicothe; 2 sisters Penny, Kathy; 4 brothers Bob, Harold, Tim, Mike; along with 4 grandchildren. No services will be held at this time. You may add your condolences on our website: www.waltner-simchak.com.